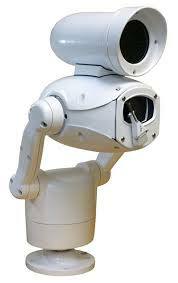 The Predator PTZ camera, Jack of all trades and master of all of them ! We’ve blogged on the Predator from 360 Vision before, but when the opportunity came along to discuss the product further, we grabbed it while we could! Here we ask Mark Rees, Business Development Director for 360 Vision, what are the reasons for current and future successes with the range. 1: So how are sales of the Predator camera range despite the current economic climate?